Bigg Boss 12: Here Are The Details of Shikas' Re-Entry in the House! Bigg Boss 11 was all about Shilpa Shinde and Vikas Gupta and their ever changing and ever so unpredictable equation! The entire season revolved around the enemies turned friends turned competitors Shikas! 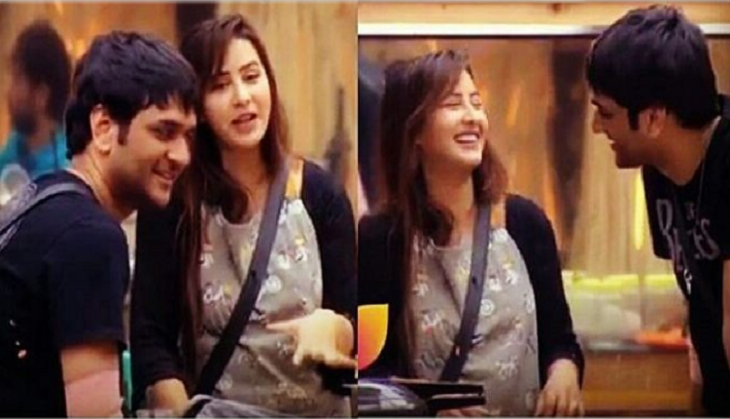 The two unknowingly became the best couple seen of the show ever and Shikas’ fights became entertaining for the people! With all the love and support the duo received during their journey in the Bigg Boss house, here’s a news surfacing that the duo will be entering the Bigg Boss house again this season for the Diwali Week! Here are the details about Shikas’ re-entry! Ever since the news of Shikas’ re-entry has come, there has been a great buzz and the people are eagerly waiting to see their favourite contestants back in the Bigg Boss house! Although, the report suggests that Shikas’ re-entry will be for a short span of time only and that will happen during the Diwali celebration! 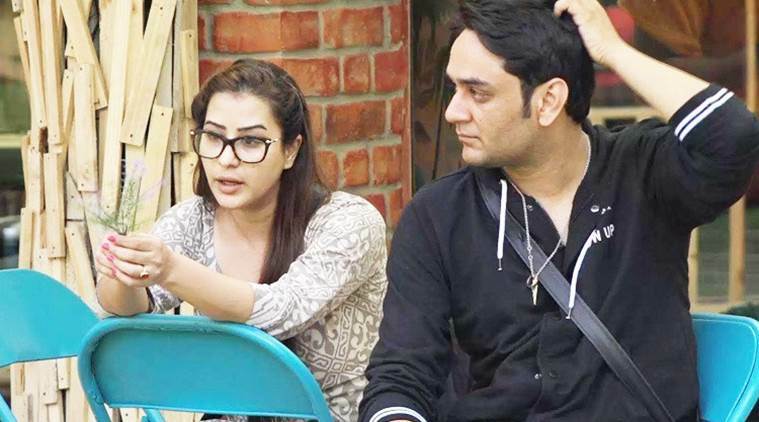 And now, as we’d hinted at earlier, Vikas Gupta and Shilpa Shinde will be entering the Bigg Boss house as contestants for a while to celebrate Diwali with the contestants and well… spice things up of course. Bigg Boss has something super fun and entertaining planned for the contestants this Diwali. Vikas and Shilpa will be seen engaging the contestants in fun tasks. The contestants will be divided into groups of two one that will be headed by Shilpa and one by Vikas. 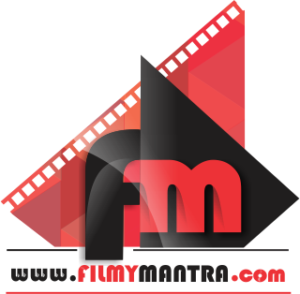 They will need to lure contestants to join them by making them offers and convincing them. Contestants will get to choose whose team they’ll want to join. To add to this, Bigg Boss will treat the contestants to a grand Mela that will see master chefs cooking for them, dancers and magicians entertaining them.